The idea of the nation is globally in crisis, but multiculturalism has often seemed to name a specifically national debate. 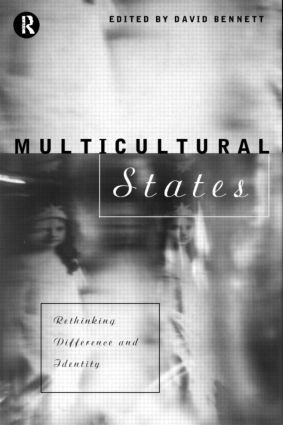 Multicultural States challenges the national focus of these debates by investigating theories, policies and practices of cultural pluralism across eight countries with historical links in British colonialism: the USA, Canada, Australia, New Zealand, India, South Africa, Ireland and Britain. * feminism and Australian republicanism. David Bennett teaches English and Cultural Studies at the University of Melbourne.